Just a midweek "what I wore" peek in camel colors and boyfriend jeans. This was a relaxed weekend look for strolling around the neighborhood, and yes, grabbing a coffee. Want to see a dressier look? Check out this profile on eBay Style Stories! Why thanks! Weekend wear is so casual and easy, yes? 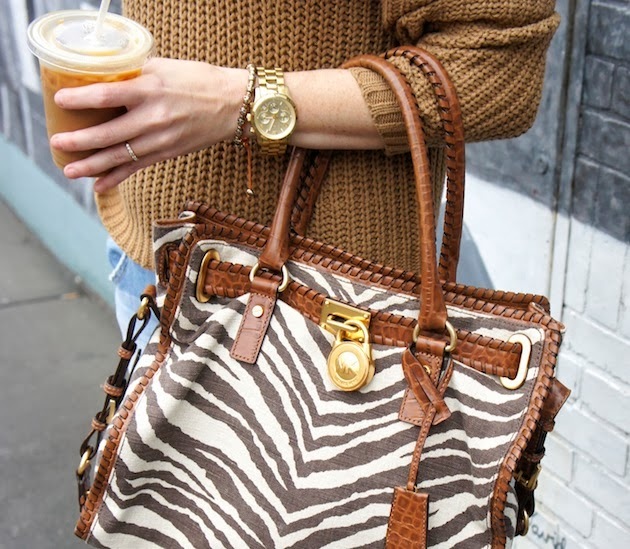 I love the light wash of those jeans paired with camel. I feel like it's so much harder to pull off a light wash, but this is adorbs! Hi Susan - I've just gotten in to light wash recently - I have been a dark wash junkie for so long! I need some new boyfriend jeans! This post is making me crave them....is that weird?